HIT! 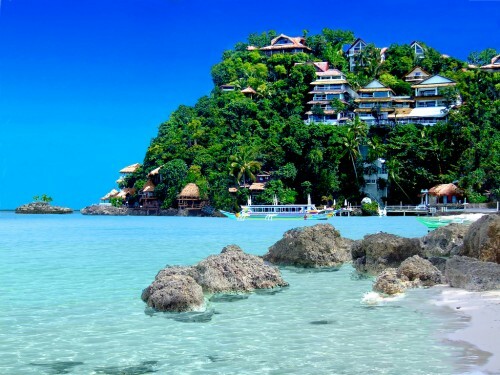 Super cheap flights to Philippines: Manila for €319! Turkish Airlines now offer super cheap flights to beautiful Philippines from UK. Return flights from London (Gatwick) to Manila will cost you only €319! Regular tickets to Philippines cost at least €500! You have to spend 1 or 2 nights in Istanbul to get this price on the way to Phillippines. Return flight doesn’t require this stopover. This is a great opportunity to visit vibrant and exciting Turkish metropolis. Travel dates are from April to July 2017. Use Momondo to find connecting flights to London from any airport in Europe or take cheap Flixbus bus. 1.6. – 3.6. – 12.6. 15.6. – 17.6. – 26.6. 29.6. – 1.7. – 10.7. « 12 Secrets to Booking a Really Cheap Flight!